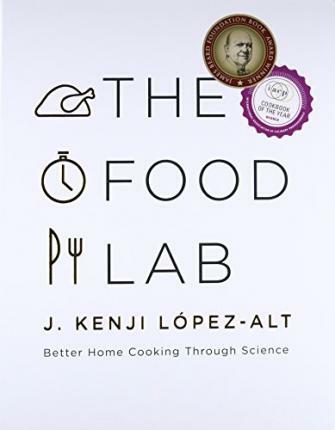 J. Kenji Lopez-Alt is the Chief Culinary Advisor of Serious Eats, Chef/Partner at Wursthall, and the author of the James Beard Award-nominated column The Food Lab. His first book, The Food Lab: Better Home Cooking Through Science is a New York Times bestseller, winner of the James Beard Award for general cooking, and was named Book of the Year by the International Association of Culinary Professionals. He lives in San Mateo with his wife Adriana and daughter Alicia. For more information visit www.kenjilopezalt.com.